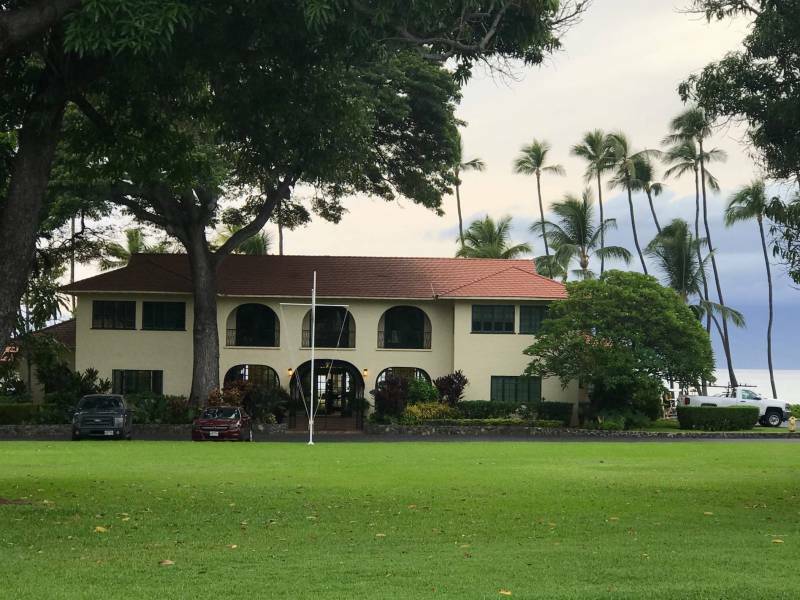 Bring your Ohana to the Puamana Christmas house this Saturday, November 17th, from 10am to 3pm at our historical Clubhouse: 34, Puailima Place in Lahaina. My daughter and her Cambodia club from Maui Prep will be selling baked goods to buy bicycles for kids in Cambodia! 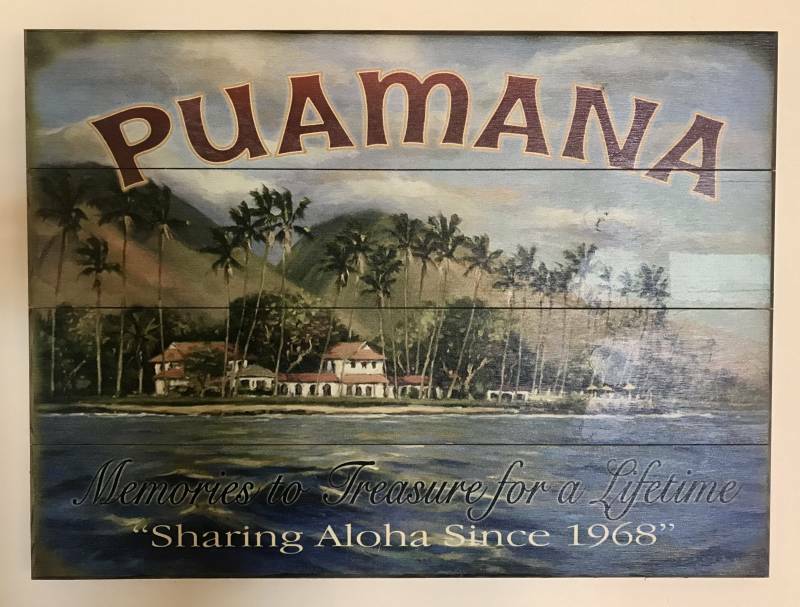 Puamana posters, Tervis glassware, beach bags, gift cards, and t-shirts will support the Puamana Aloha Fund. Framed Hawaii surf photography and Surf posters (good gifts for dudes) at my table and all proceeds will support the capital campaign for the Maui Prep multi-purpose gym and the Puamana Aloha Fund. 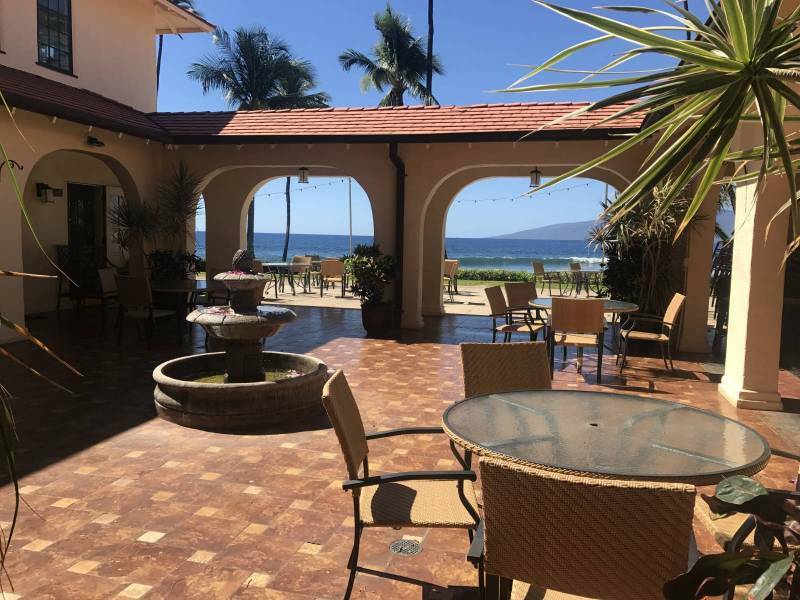 The Puamana Courtyard will be filled with tents and artisanal items and treats. 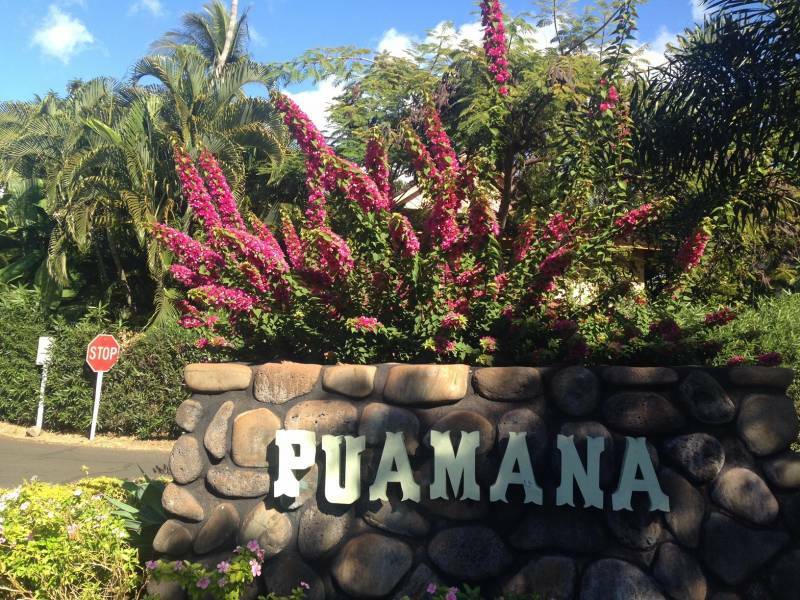 For more about Puamana, click here for my quick guide. Why shop at Walmart? Support local businesses! Cut down on plastic and wrapping supplies…imagine all the plastic junk and fossil fuel burned when you order something online from Amazon Prime with overnight shipping to Maui! 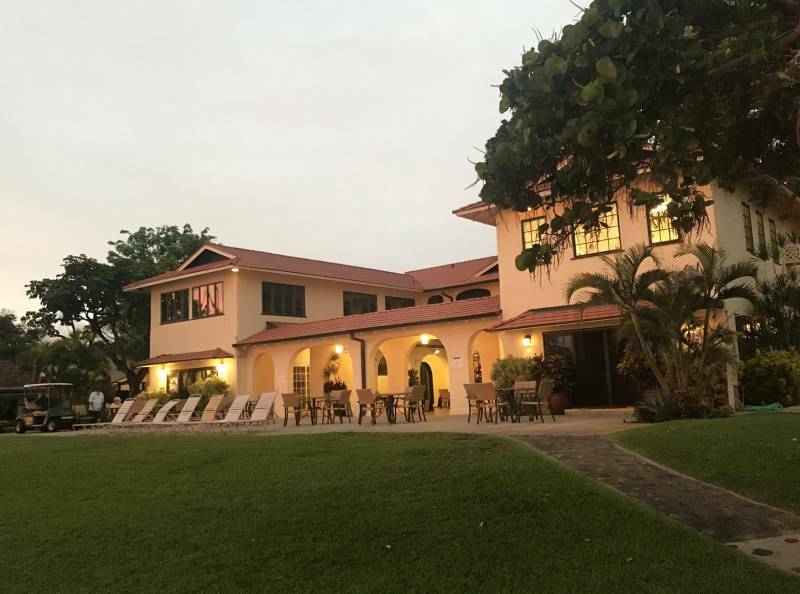 At the Puamana Christmas House, you will not only have an enjoyable experience, but you will make a local person happy and cut down your carbon footprint. Mahalo for reading!